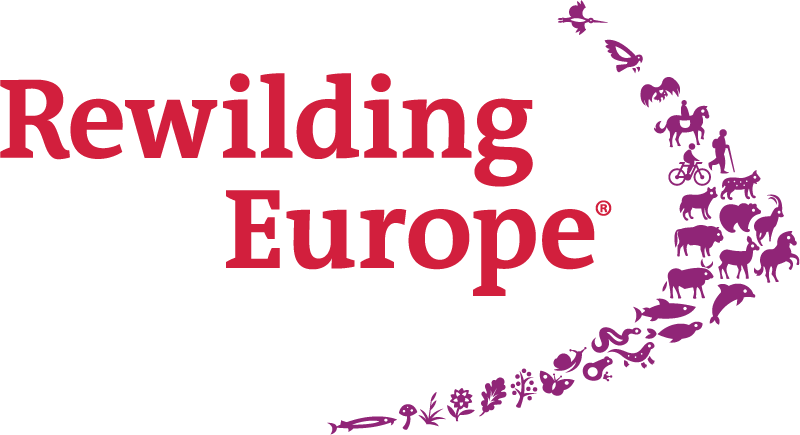 The new Dam Removal Europe report calls on European governments to start removing the estimated 30,000 obsolete dams, weirs and sluices negatively impacting biodiversity and local economies across the continent. It is estimated that in France, Spain, Poland and the UK alone, there are up to 30,000 mainly small dams which are now obsolete. There is no comprehensive study yet on the total number of obsolete dams in Europe, but the real figure is most probably many times higher. While these barriers provide no benefits to communities, they still prevent rivers from flowing freely, contributing to the disappearance of freshwater species, particularly migratory fish that cannot reach their spawning grounds. 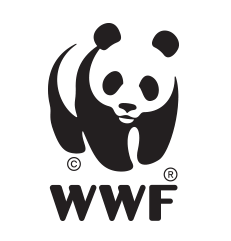 This also affects birds that feed on fish and many other animals. 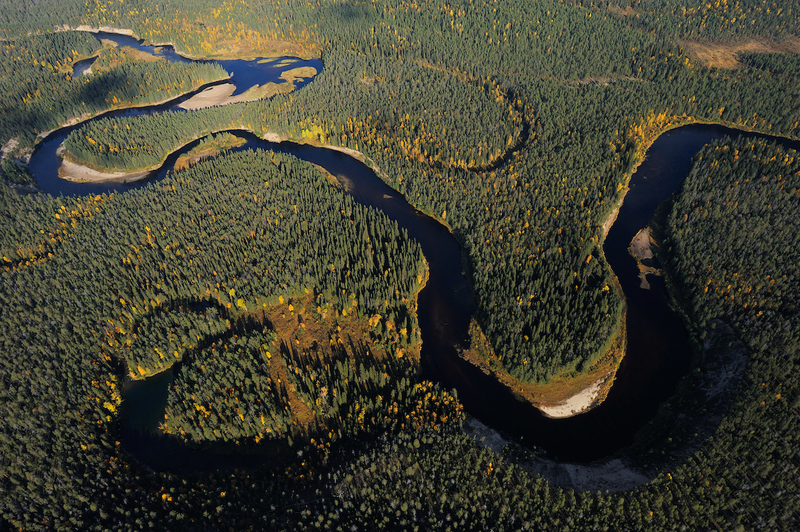 Underpinned by the Water Framework Directive’s ambitious objectives and visionary approach to water management, the pace of European dam removal is now slowly increasing. The report’s launch comes ahead of the review of the WFD which will take place later this year. 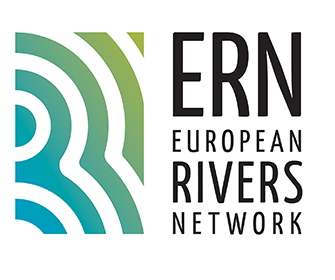 While studies show that dam removal is a viable solution, there is an urgent need for all small and large dams in Europe to be mapped, including the priorities for dam removal. 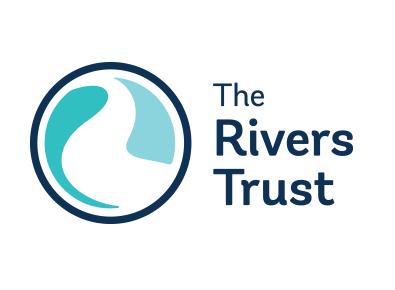 The report also calls for dam removals to be integrated into River Basin Management Plans (of the WFD), for the involvement of local communities in dam removal, and alternatives to new dams to be seriously considered. 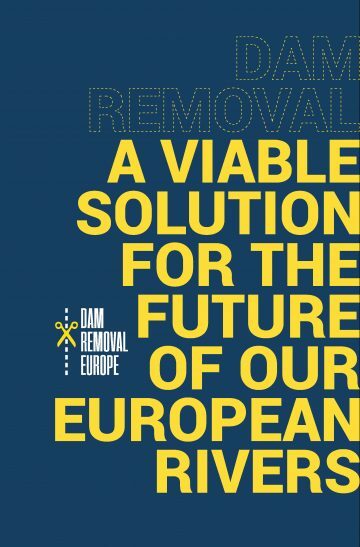 Download the full Dam Removal Europe report here.